She is the reason I WAGE HOPE against this disease! Welcome to PanCAN for Nan! 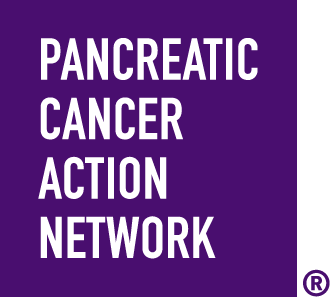 I'm raising money in support of the Pancreatic Cancer Action Network by participating in PurpleStride. By making a donation to me, you are supporting efforts to double survival for this deadly disease by 2020! I lost my Nan to this awful disease in 2009, so this cause is near and dear to my heart. Please make a donation today and help me to reach my fundraising goal!